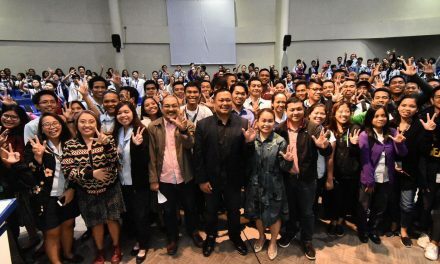 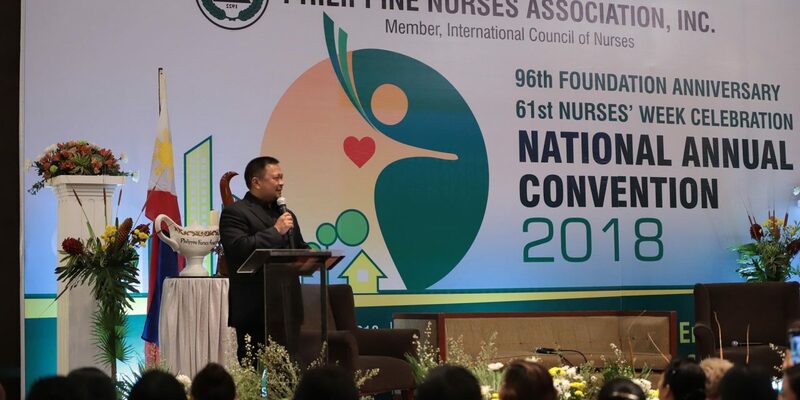 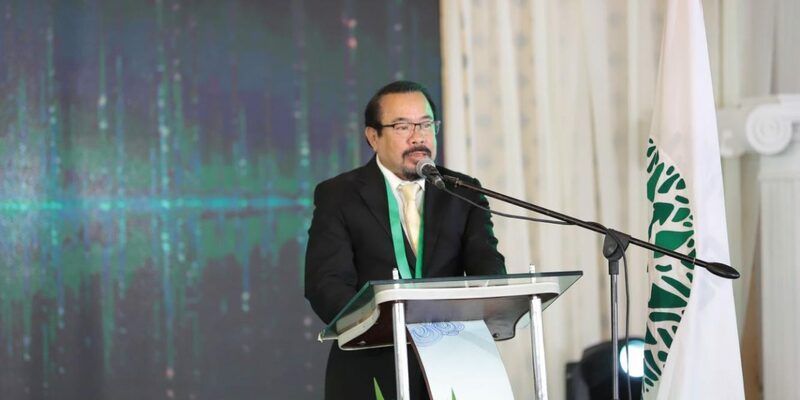 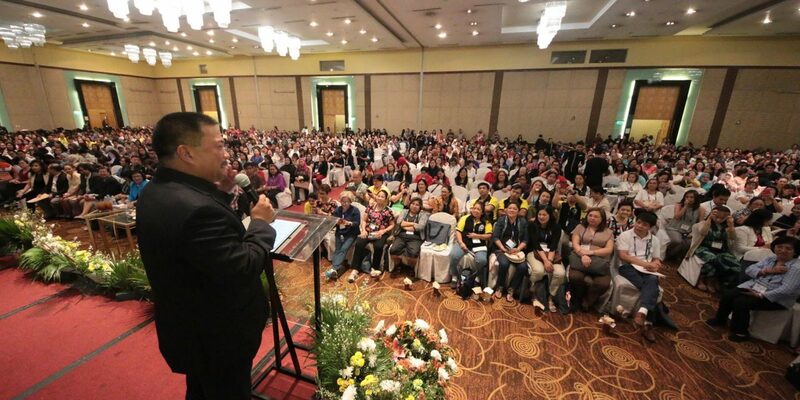 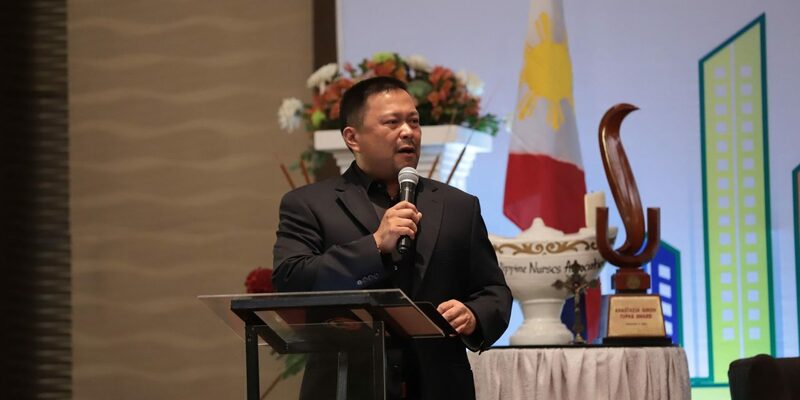 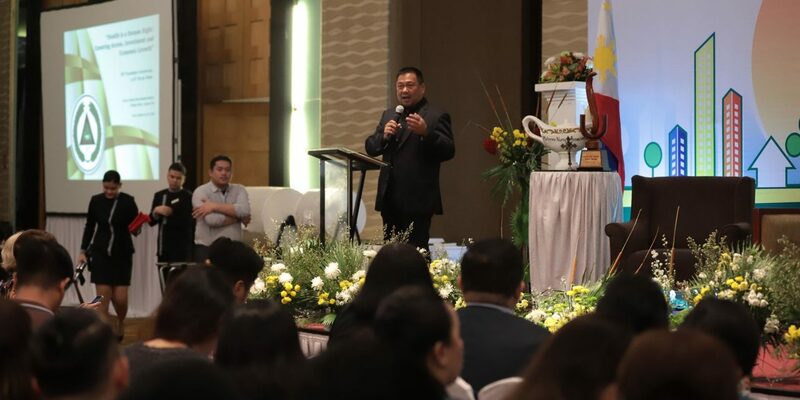 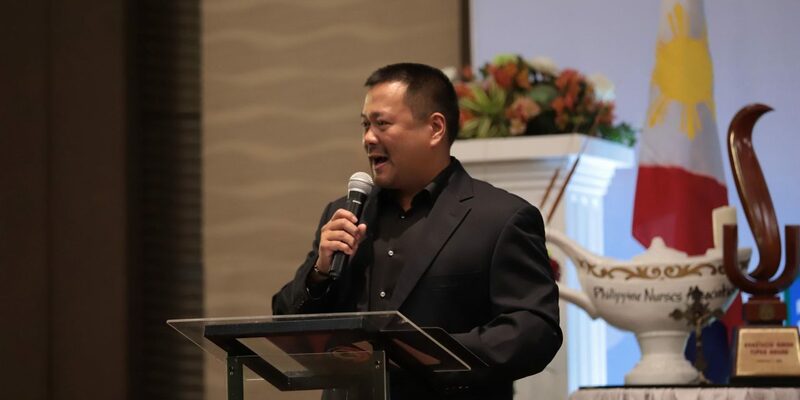 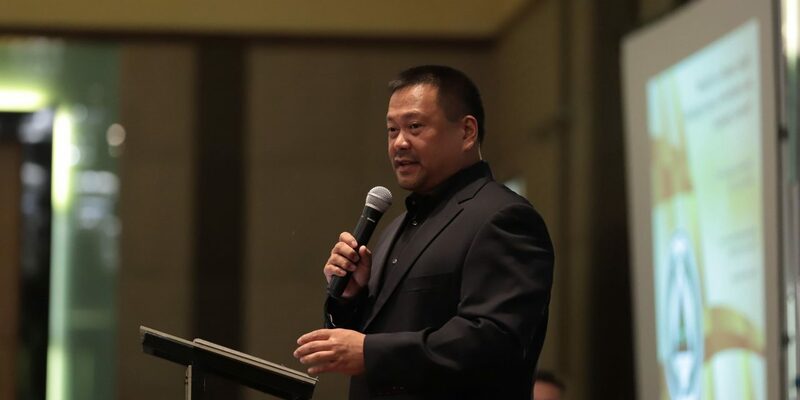 It was a humbling experience to speak before our hardworking and competent nurses during the Philippine Nurses’ Association National Convention coinciding with their 96th Founding Anniversary and 61st Nurses’ Week Celebration. 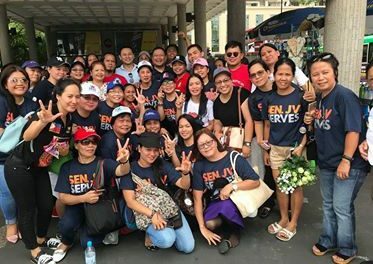 Thank you very much to our medical workers especially our nurses who are dedicated in realizing our goals to promote and maintain wellness for all our people. 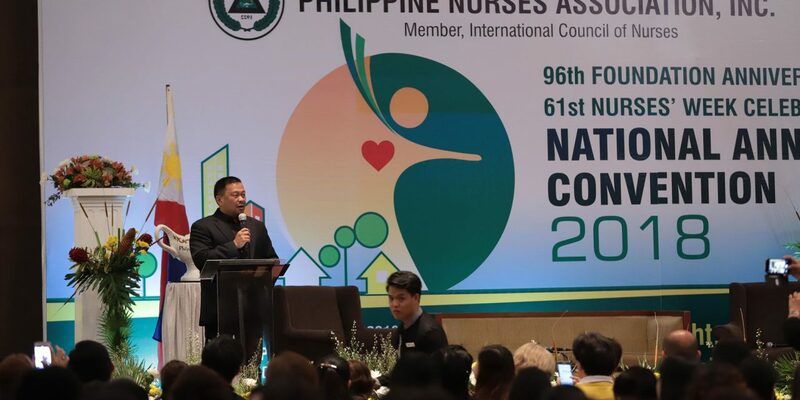 Congratulations to the Philippine Nurses Association on your anniversary.